On Monday evening the City Council will hold appoint a new Vice-Mayor for 2018. 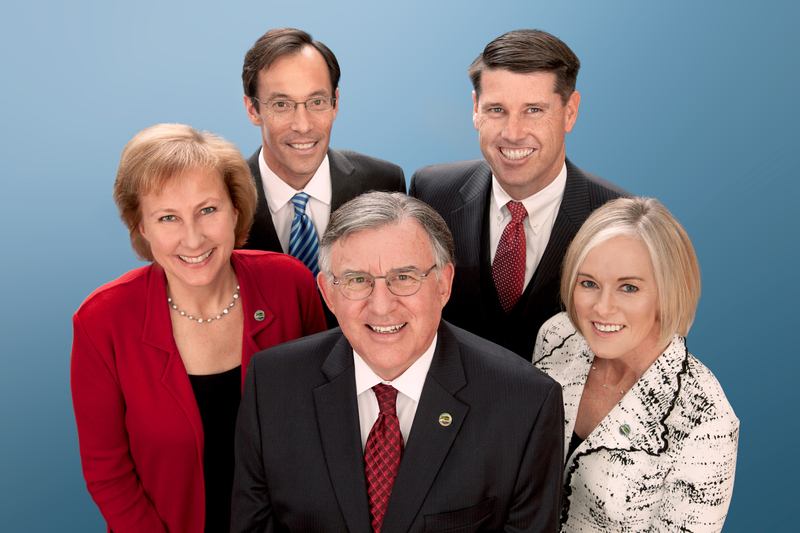 This responsibility rotates each year among the four Councilmembers. In addition, the City Council will make 2018 appointments for serving on various boards and committees.